Although it is called “Tennis Elbow”, any occupation, sport, or household activity that repeatedly uses the forearm and wrist, can lead to this condition. It is most common in adults 30-50 years old, but it is not impossible to happen to people of all ages. People who have Tennis Elbow experience pain in starting from the outer elbow area, shooting into their forearm and wrist. They also experience weakness in their arm so it becomes difficult to hold things, turn doorknobs, and even shake hands. 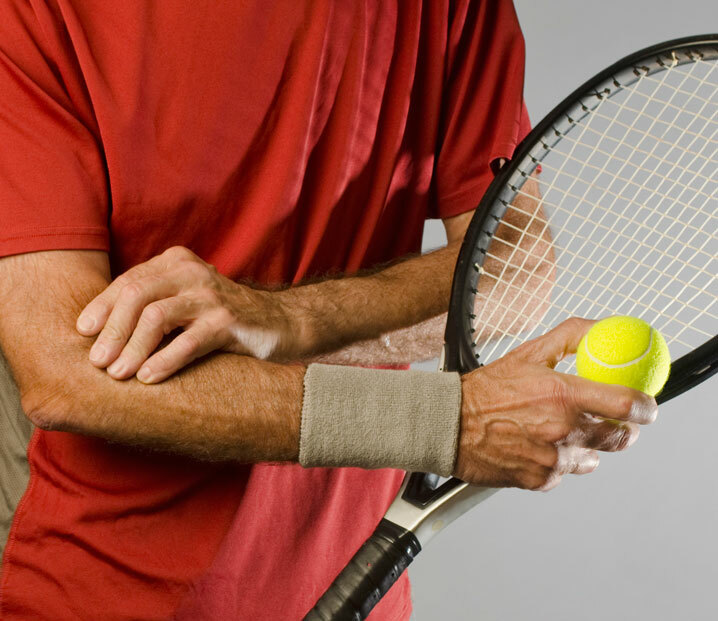 Chiropractic Care can help determine if a misalignment in the spine, neck, or shoulders may be causing Tennis Elbow. 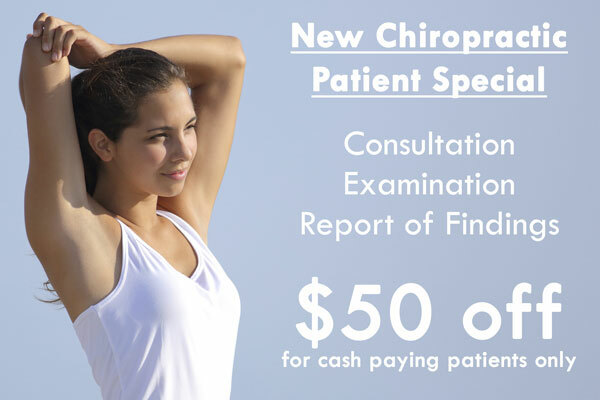 Chiropractors can start you on a physical therapy plan to help stretch and strengthen the muscles and tendons in your arm. The first step to relief from tennis elbow is to schedule a free consultation in our office to discuss the specifics of your case.